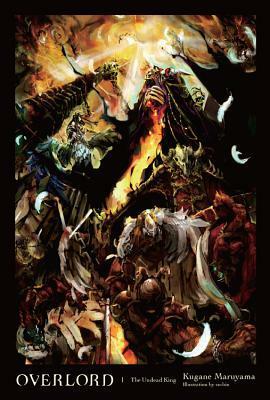 Well, here we are with another volume of Overlord. This light novel series has gone interesting places, and I’m always pleasantly surprised by what happens next. 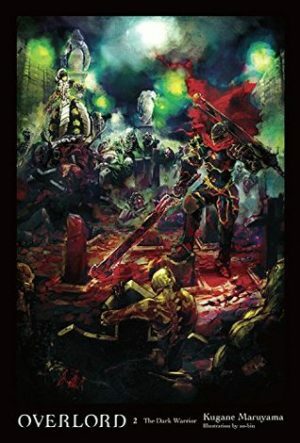 Overlord, Volume 5: The Men of the Kingdom Part 1 by Kugane Maruyama is the start to an interesting new arc in the series focusing more on Sebas and several human characters. Never have I seen a second novel in a series so completely outdo the first in nearly every way. I’ll be honest here. 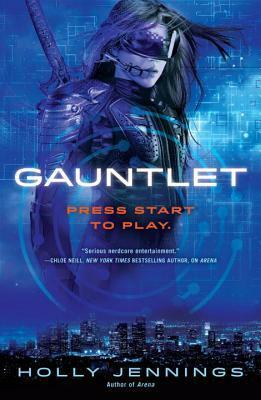 I probably wouldn’t have picked up Gauntlet by Holly Jennings if the publisher hadn’t sent me a digital copy. I found Arena, the first book in the series, disappointing. I could see the potential within the novel and desperately wanted to love it, but found it fell short of the mark. I was hesitant to start reading Gauntlet. It is immediately obvious that author has grown as a writer. Gauntlet is an exciting, suspenseful, near future sci-fi that will have you rooting for Kali and Team Defiance all the way. I am eagerly awaiting the next book in the series. Because dear lord, people, that cliffhanger! I’ve read quite a number of ‘trapped in a video game’, even more ‘trapped in another world’ books, and I’m always looking for more. 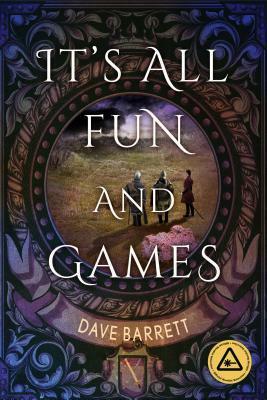 It’s All Fun and Games by Dave Barrett is another trapped in a game book, but with a bit of a twist. This isn’t a video game. 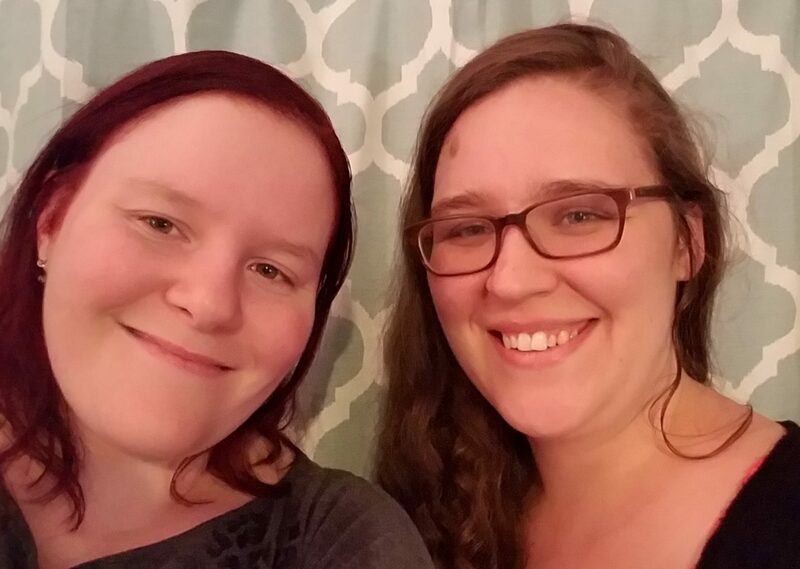 The main characters are LARPers. The world they wind up trapped in isn’t the video game they were playing, but a real life version on the scenario they were given during the LARP event weekend. It’s a different take on a growing theme in literature, and I was quite enthusiastic to read it. 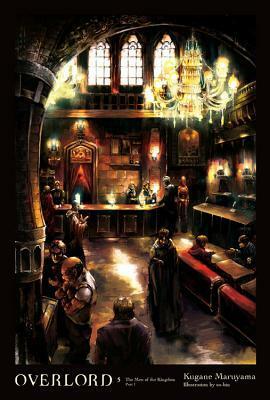 Tuesday saw the release of the next Overlord novel. So here I am, book in hand, to tell you all about it while waiting (not quite so) patiently for the next novel in the series. 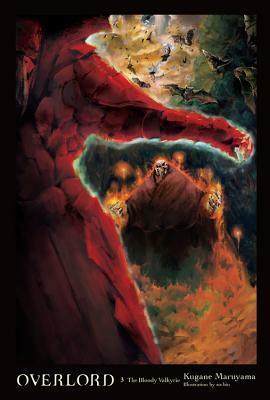 Overlord, Vol. 3: The Bloody Valkyrie by Kugane Maruyama is a fantastic installment in the series and possibly my favorite released (in English) thus far. The artwork by so-bin, including a double sided foldout at the beginning of the book, is absolutely stunning. And I can’t wait for Vol. 4. That’s it guys. I’m hooked. 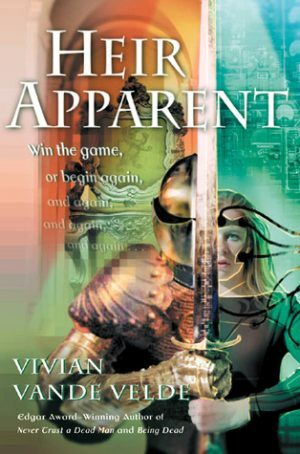 Heir Apparent by Vivian Vande Velde is the story of fourteen-year-old Giannine who becomes trapped within a video game which shares the book’s title. I actually read this book when it was first released way back in 2002. I’d found it on the new release shelf in the library, brought it home, and absolutely loved it. Recently, I found a copy in a used book store and felt it was high time for a reread. Every time I go into a bookstore it’s the same. I chant “I just bought books; I will not buy more.” I’m not sure why I bother. It never works. This last trip to the bookstore was my best attempt yet. The last set of books I’d ordered had just arrived at my door that morning and I swore I wasn’t buying more. Then I saw Overlord, Vol. 2: The Dark Warrior sitting on a shelf with some recent manga releases, squee’d, and immediately bought it. Because I’m weak. When I saw Overlord, Vol 1: The Undead King by Kugane Maruyama sitting on the shelf at the book store I just had to have it. I couldn’t help myself. It isn’t every day you find a translated light novel with breathtaking artwork (and hardcover no less!) just sitting around in the wild like that. Not unless you’re at a specialty book store. Sure, they have manga most of the time, but they’re usually usually way in the back and resigned to only one shelf, two if you’re lucky. And even they usually only have the old standards. Okay, so, first. 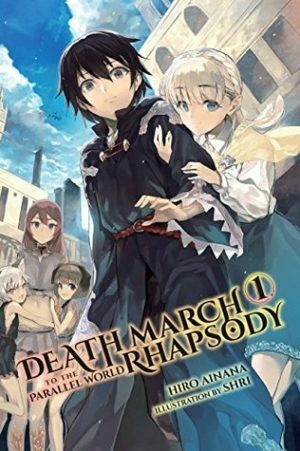 For those who don’t know, light novel is a term for a Japanese novel which is more or less the length of a long novella or a short novel, and is almost always part of a series. Overlord is one of these. This is the first volume, and, as of the time of writing this review, the only one currently available in English.